The Centre for Mental Health have produced a report, A Need to Belong, which sets out some of the health and social risks for girls who are involved in gangs. As you would expect one of the risks associated with gang membership is substance misuse; on which they say that girls in gangs are between two and three times more likely to misuse alcohol and drugs than the girls who are not in gangs that enter the criminal justice system. They do point out that drug misuse is even higher amongst male gang members, but don’t comment on the finding that alcohol misuse is by some way the highest amongst girl gang members. 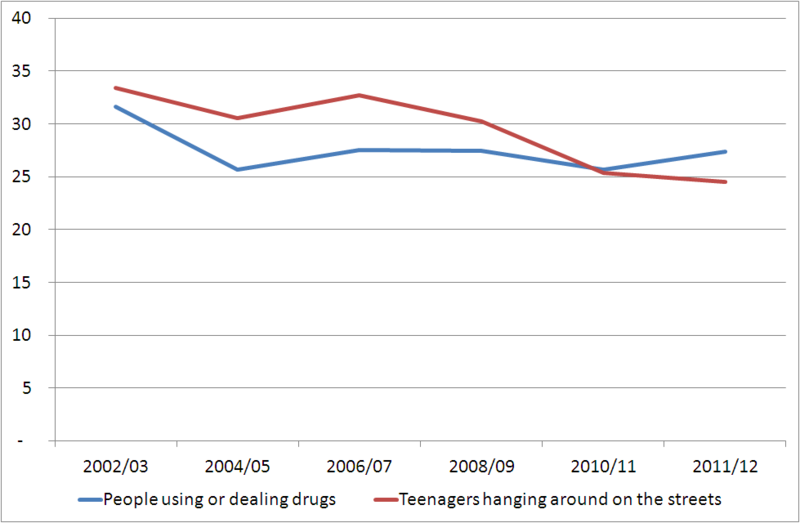 This fits with the correlation between gang membership and drug and alcohol misuse in young people picked out in research for the Home Office back in 2006 and which I wrote about for the Drug Education Forum (here). The Centre for Mental Health report makes a strong case for early intervention with girls who exhibit the range of risk factors that make them more likely to be involved in gangs, and suggests a set of what look to be to be well thought out policy recommendations. It will be interesting to see if we see similar things as we analyse the data from our work with Alcohol Concern on alcohol, offending and deprivation which we’ll be publishing later this year. The Prison Reform Trust and Inquest have published what looks like an insightful report into the deaths of children and young people in prison. Given our work in Polmont, and the work that we’re about to start with Alcohol Concern in looking at the links between alcohol use and entry into the criminal justice system, this report may have significant things for us to be aware of. The lives of children and young people in prison are characterised by social inequality; educational failure; drug, alcohol and mental health problems; experience of abuse, bereavement and neglect that go hand in hand with high offending rates. Their custodial experience exacerbates and compounds this vulnerability. And quote studies which found that 39% of girls and 34% of boys had a problem with drugs on arrival in prison. In looking at the cases of 98 young people who had died while in custody they found that school exclusion, ADHD diagnosis and drug and alcohol dependency “featured prominently”. We’ve looked before at the idea of ourselves being a heavy drinking nation and whether that holds up as well as we think it could. And I remember some public debate about whether it is our conception of violence and alcohol going together that makes us more susceptible to violent altercations when we’re in drink. What the graph to the right shows me, quite graphically, is why those working in the NHS and therefore our colleagues in public health see alcohol as a problem that needs to be tackled. 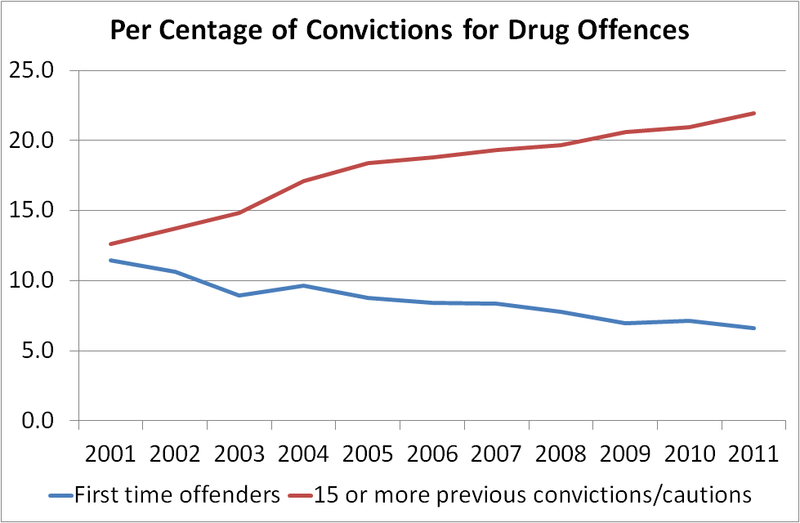 Drug offences recorded by the police decreased by 2 per cent in 2011/12 compared with the previous year. Since 2002/03 the number of offences recorded has increased by 60 per cent to 229,103 in 2011/12 and by 18 per cent from 2006/07. The number of drugs offences recorded by the police is heavily dependent on police activities and priorities. As a result changes over time may reflect changes in the policing of drug crime rather than real changes in its incidence. They point out that possession of cannabis offences accounted for around 70 per cent of all police recorded drug offences. The bulletin also has some data about people’s perceptions of anti-social behaviour, including whether people think that people in their area are using or dealing drugs, and whether teenagers are hanging around on the street. As you’ll see the figures for teenagers hanging around have been steadily coming down, but the perception of drug use and dealing seems stuck – though the percentage of those who had actually seen drug use or dealing was much lower at 3%. Around one in nine respondents said they had personally experienced or witnessed drink related anti-social behaviour (12 per cent) and groups hanging around on the streets in their local area (11 per cent). The programme described in this video has just been evaluated by the University of Chicago in an RCT and has shown very positive results, particularly in reducing violent crime and increasing school performance and engagement. The in-school program offered youth the chance to participate in up to 27 one-hour small-group sessions (about 15 youth were assigned to each group, with 8.58 attendees per session on average). 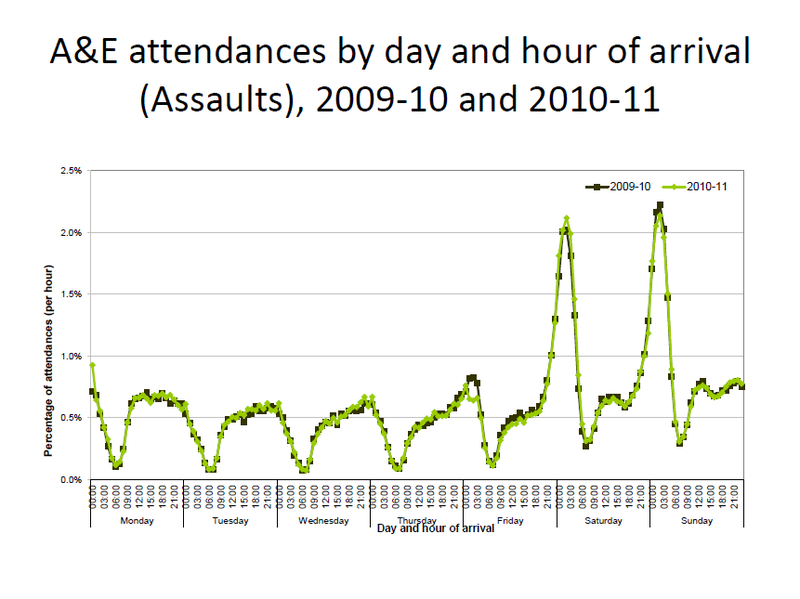 Sessions met once per week during the school day over eight months of the school year. Each session, built around an explicitly articulated lesson, was designed to develop a specific skill and included an out-of-class homework assignment to practice and apply that skill. As a result the cost per participant is high, they say over $1,000, but because the reductions in crime are so high the cost benefit ratios are still positive. Looking at the video I’m reminded at the significant differences in crime cultures between the UK and US, particularly around gun crime. This suggests to me that any adaptation of this sort of programme would need to take account of the cultural variations and to think carefully about the costs. Nevertheless, it seemed like worth sharing given our interest in working with young people in prison and in continuing to engage young people in education. The Sun commissioned an opinion poll about drugs the details of which can be found here. If you fancy it you can compare the difference that voting intention makes to views about drugs, or age, or the regional variations. I’ve had a quick go at pulling together a presentation of some of the questions that were asked. What you’ll see is that, while most people are clear about the harms caused by drugs, younger respondents tend to think that there is less of a problem, that drugs are less harmful, and less addictive than the general population. You’ll also see that the majority of the public when asked if they want to see the legal consequences for the sale and possession of drugs change the majority say they don’t; but they do seem to favour looking at decriminalising possession as has been done in Portugal. The National Treatment Agency have developed a presentation that has been sent to the prospective Police and Crime Commissioners making the case for investing in drug treatment. It is well worth a look and I wonder how we might do something similar to make the case for prevention? Prevention services to steer young people away from crime should be moved outside the remit of the youth justice system, a group of MPs has been told. Interestingly a researcher from the Centre for Social Justice is quoted making the point about how vulnerable spending on prevention services is at the moment. Who is getting convicted for drug offences? Found this data while digging in this file from the Ministry of Justice.